I love my job and its perks! 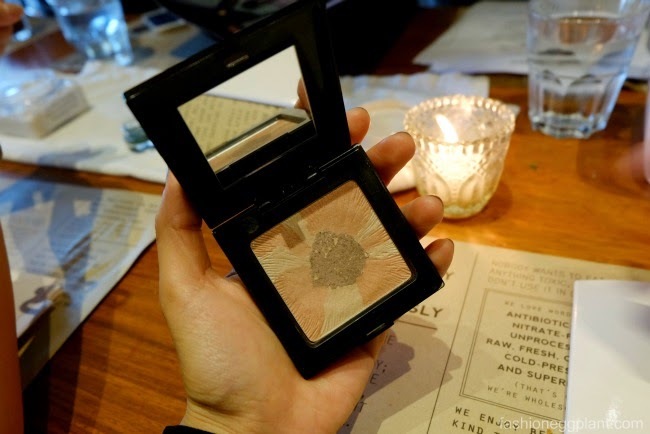 It's no secret that Laura Mercier is one of my favorite make-up brands so I was super excited when I got invited to have lunch at Wholesome Table for an exclusive and advanced preview of their new offerings for Fall 2014 featuring the Sensual Reflections look. The Sensual Reflections look is for confident women who are comfortable in their own skin. It's pure seduction without trying too hard. It's a combination of mysterious greens, rich plums and deep chocolates. 1. Apply Eye Basics in Wheat to prep the eye. 2. Sweep Satin Matte Eye Colour in Sensual Pink from lash line to brow bone, add Plum Allure in crease fading outward. 3. Lightly apply Satin Matte Eye Colour in Plum Allure along bottom lash line. 4. Apply Crème Eye Liner in Envy along top lash line with the Angled Eye Liner Brush. 5. Finish with Faux Lash Mascara in Sierra Brown, applying to top and bottom lashes. Using the Cheek Colour Brush, add a radiant flush of colour to apples of cheeks with Cheek Mélange in Sensual Reflections. 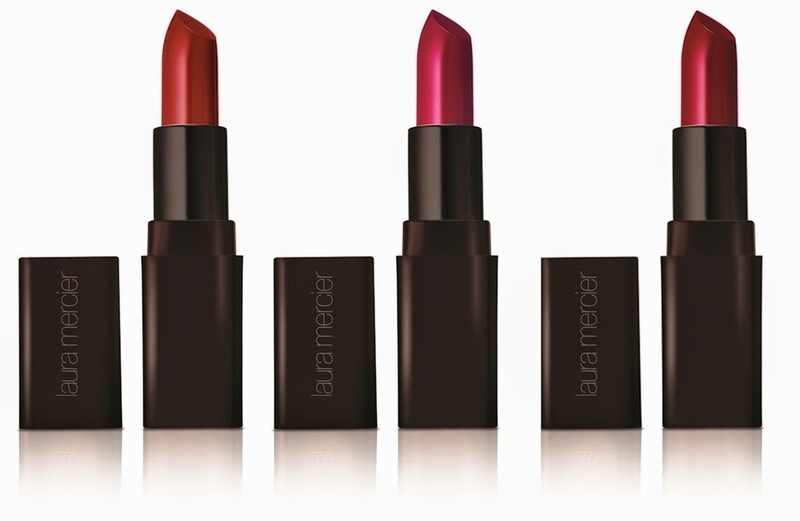 Softly apply Crème Smooth Lip Colour in Plumberry to lips. Add a hint of glossy shine with Lip Glacé in Desire. Now a little preview on the products that make the look. Let's start with Laura Mercier's Creme Eyeliner. Retails for only P995 in a limited edition shade: "Envy" and "Espresso"
Why I love it: It is extremely easy to apply and manipulate, stays on all day for a highly pigmented look. Cheek Melange: a limited edition, hand-selected palette that features complimentary shades to add a natural, glowing color to cheeks. 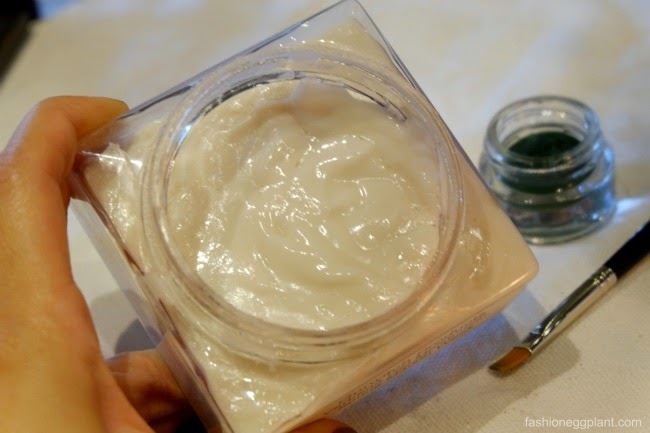 Extremely versatile and safe, it can also be used on face and eyes. Laura Mercier Faux Lash Mascara in Sierra Brown for seriously long, "come hither" lashes. Dries quickly and doesn't clump! 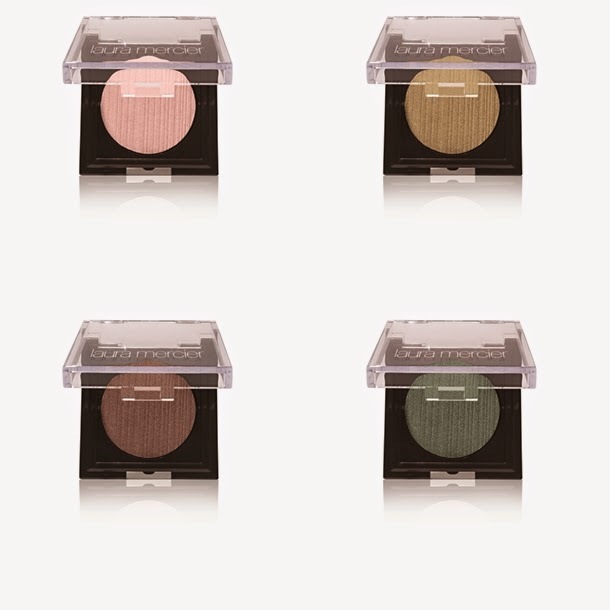 Satin Matte Eye Colour: highly pigmented eye shadows with a creamy texture that applies effortlessly in a multi-dimensional matte finish. 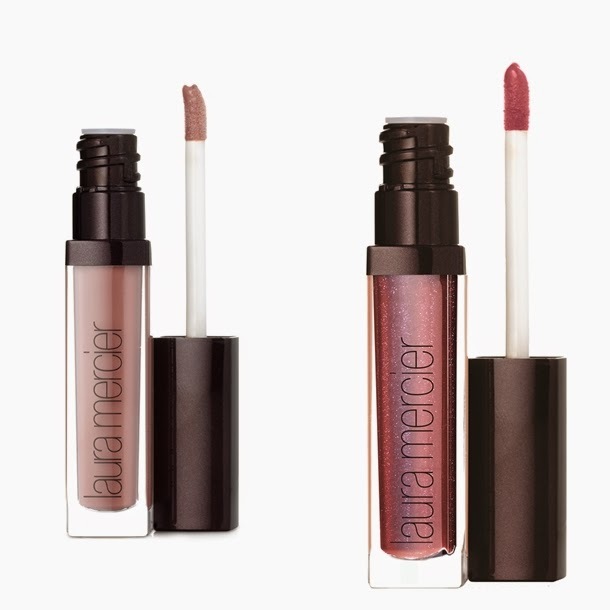 Why I love it: long-wearing, lightweight, rich color, maintains color-does not oxidize, non-greasy and melts into skin for a perfect, not too heavy finish and its matte! I love matte eyeshadows. Another new product to watch out for is Eau Fraiche: Verbena Infusion collection. The scent is crisp, fresh and very refreshing. My favorite of all the scents they've come out with. Not too heady which makes it perfect for our weather. The new Fall 2014 collection of Laura Mercier is now available on counter at all Laura Mercier boutiques and at The Beauty Source of all Rustans Department Stores nationwide.